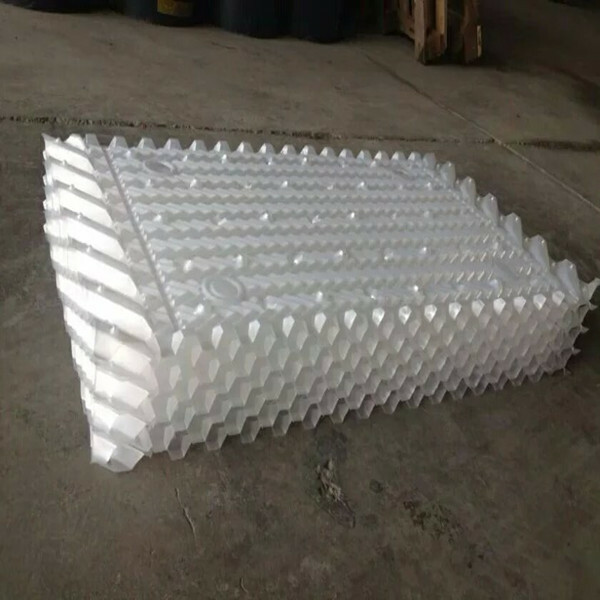 Cooling tower pvc filling is a core part of the RYODEN cooling tower, which plays an irreplaceable role in the operation, square packing cooling tower due to wind and sun, the surface aging. 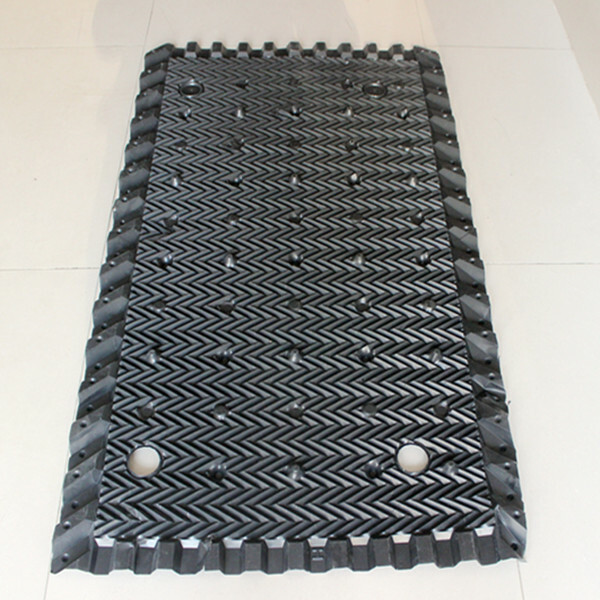 Deformation, the entire packing density loose, so that the cooling water can not make full use of filler heat. Heat exchange blocked, so that the cooling tower cooling not reach the best results. A direct result of central air conditioning host load is too heavy, the growth of equipment operating costs are too high, while failing to energy saving and environmental protection requirements.